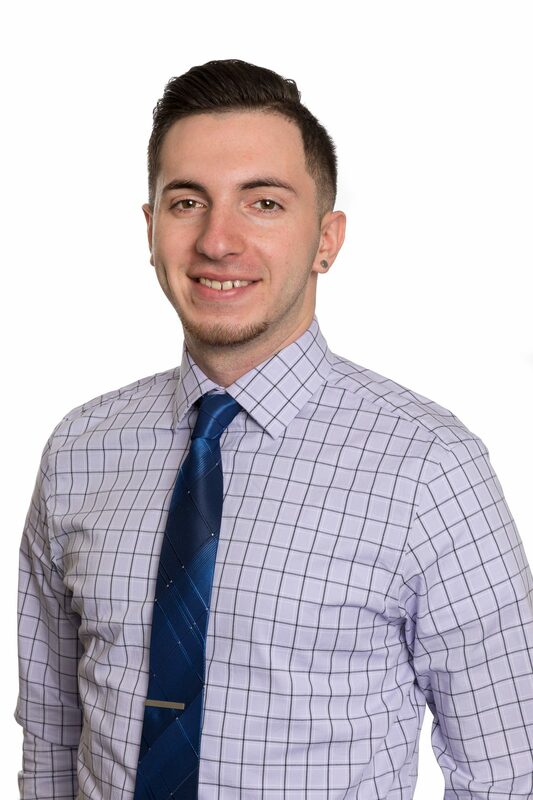 Christian Scungio recently joined Vision 3 Architects as an Architectural Designer. He received his Master of Architecture from Roger Williams University. During his higher education, he participated in many design competitions receiving First place internationally in the IFAI Fabric structure design competition. As member of Vision 3’s Corporate Office Team, he is currently working with the project team on projects for CVS. Founded in 1987, Vision 3 Architects is a nationally recognized architectural and interior design firm based in Rhode Island. Whether planning new construction or adapting for re-use, Vision 3 designs buildings and spaces that are functional and cost-efficient. A dedicated team of professionals develops creative design solutions for many industries, including healthcare, education, hospitality and corporate office. Vision 3 employs environmentally sustainable design practices. This commitment to design excellence and innovation has brought Vision 3 national recognition and awards. For more information about Vision 3 Architects, visit www.vision3architects.com or follow us on LinkedIn http://www.linkedin.com/company/vision-3-architects. Previous articleComing Soon to RI!